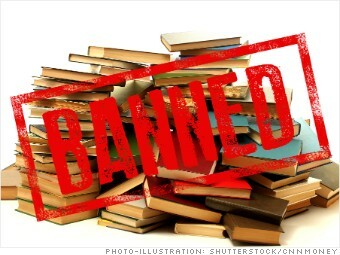 Controversial books are often smuggled into mainland China from other jurisdictions including Hong Kong. But the recent disappearances of several people connected to a Hong Kong publisher that sold gossipy titles about Chinese leaders sent a chill through the industry. The missing booksellers later showed up in mainland China.